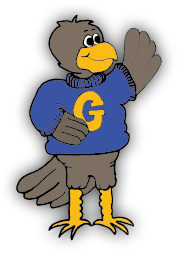 Goshen's Citizens of the Month for November are Kash Strasburg, Skylar Black, Easton Thomas, Shane Pyne, Andrew Ewell, Keelee Bingham, Seiji Valerio, Dillon Ewell, Hope Williams, Elmina Clinger, Colton Shelly, Darian Piper, Audrey Sexton, Samuel Hanning, Selena Nieto, Edward Deeb, and Myra Ogden. The theme for this month was fairness. These students have been found being fair in class and outside at recess.